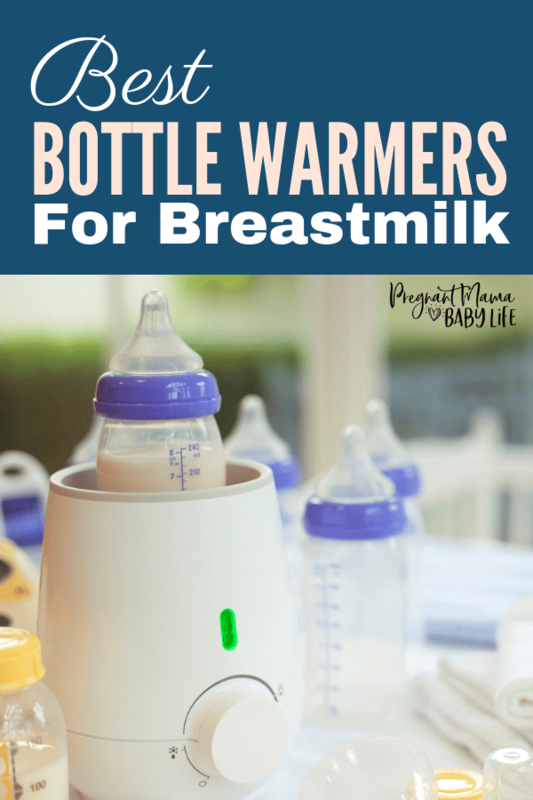 A baby bottle warmer can make life so much easier with a baby. But what about when your warming up breast milk? 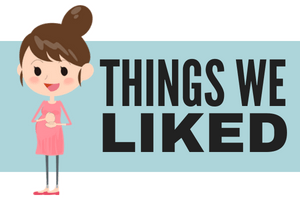 We reviewed the best bottle warmers for breast milk and listed them here. Now you can find the warmer to fit your needs. (*UPDATE NOTE: Some of the bottle warmers previously posted in this article seemed to have gone down in quality big time. It seems that there are bait and switch scams going around on off brand bottle warmers. If you are a breastfeeding mom you may not need a bottle warmer. It all depends on your situation. 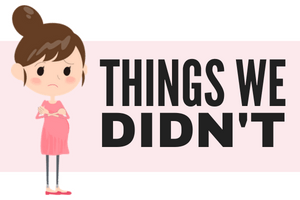 While I was exclusively breastfeeding my first baby, I did not need a breastmilk warmer at all. My baby never took a bottle and the very few occasions he did, warming his milk under hot running water was sufficient. However, when I returned to work and had to pump my milk, a bottle warmer was a lifesaver! Does it warm gently and evenly? How quickly does it warm the milk? 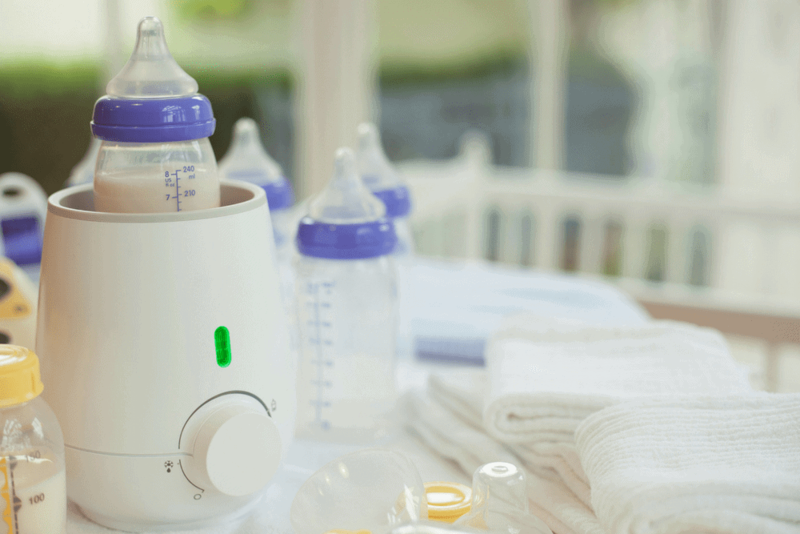 The Avent fast baby bottle warmer can heat 4 oz of cold breast milk in about 3 minutes, although defrosting frozen milk may take a bit longer. It can also be used to heat up jars of baby food, is relatively affordable and doesn’t take up much counter space, making it easy to put on a nightstand or to pack up and travel with. The biggest complaints about this bottle warmer is that it doesn’t have an automatic shut off or a timer. This means that if you aren’t paying attention, (which is easy to do with a baby to care for) you may end up with scalding hot milk. Depending on how tech savvy you are this can be a good or a bad thing. Some of the models with timers can feel complicated to some users and having only basic features it what makes this warmer easy to use. BEABA’s Baby Milk Bottle Warmer is one of the fastest bottle warmers on the market. 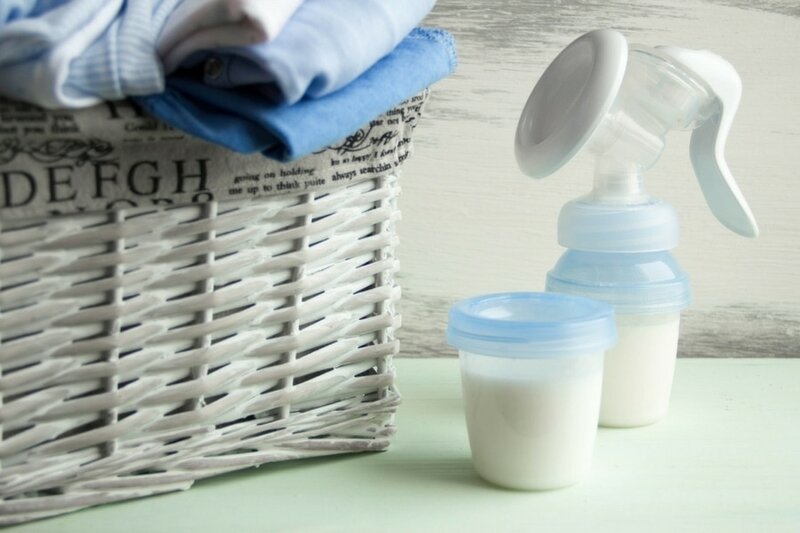 It heats milk bottles in as little as 2 minutes, meaning less fussing if your baby goes from content to starving in the blink of an eye. It’s designed to accommodate all bottle sizes, even the wide-necked ones and sterilize a single bottle or couple pacifiers at a time. Its also BPA, lead and phthalate free, so no contamination worry. This model of bottle warmer is pricier than its counterparts but the sleek design and small size means it won’t take up much counter space, and could easily be taken on the go. The downside to this model is that some users have complained that if the bottle stays in the warmer too long, it can make the bottle itself very hot, however, the milk inside doesn’t seem to overheat. 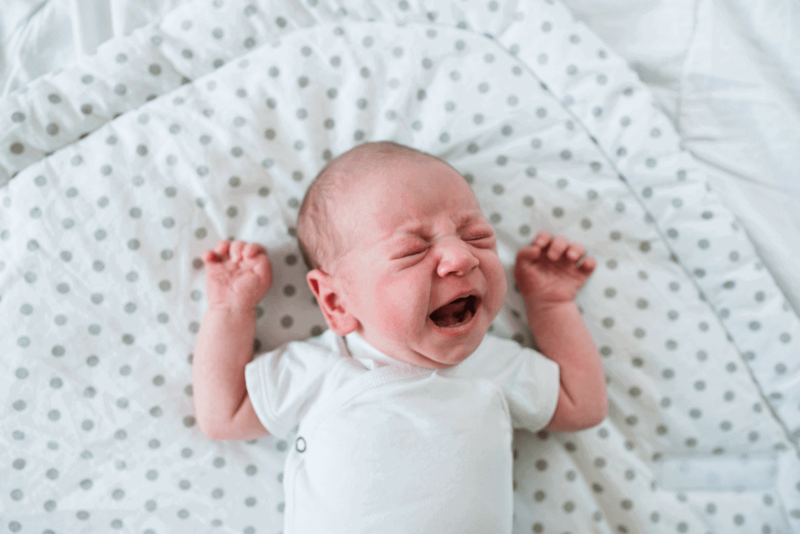 This means you may have to let the bottle cool down before feeding your baby, but the plus side seems to be that it won’t damage the nutrients in your breastmilk. The Tommee Tippee Electric Baby Bottle Warmer is an easy to use bottle warmer you’ll love. It heats up milk in 4 minutes and is breastmilk safe. It’s not the fastest bottle warmer, but it does the job quick enough while still preserving those vital nutrients. 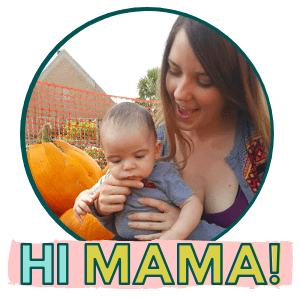 Its easy to use, and can be used with bottles, breast milk storage bags and even baby food. It also has a temperature control dial. Finally, it’s one of the few BPA-free and Phthalate-free warmers on the market. One of the down sides to this particular bottle warmer, is that it does not have a timer feature. This may be a big deal for some of your more sleep deprived mama’s out there. The Tommee Tippee Travel Bottle and Food Warmer is inexpensive and simple, but effective. Seriously, parents are raving about this bottle warmer on Amazon. The main advantage of this bottle warmer is that it is ideal for on the go travel. There is no electric and no batteries need, and it works great. You simply fill the metal reservoir with hot water, cap it and go. 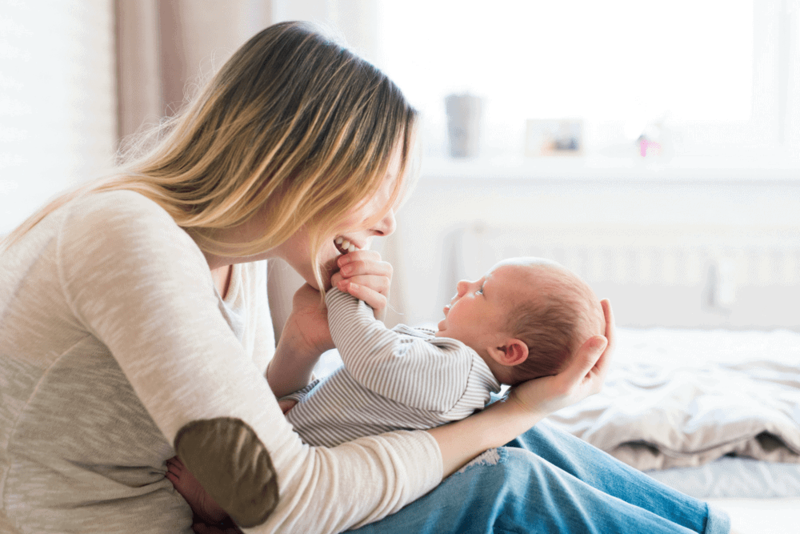 When you’re ready to heat a bottle while out and about, you fill the larger reservoir with the hot water, stick in your bottle and let it heat up your breastmilk, formula or baby food. This probably isn’t the easiest method for at home use, but would work. It’s also a great price. Personally, I think this would be a great addition to an at home bottle warmer. Any of these bottle warmers would be a great choice depending on your needs. If you are constantly on the go, looking for a portable warmer that doesn’t need electricity than the Tommee Tippee portable bottle warmer would be a great choice for you. If you have a tiny kitchen but need a way to warm up bottles quickly then you can’t go wrong with the BEABA’s Baby Milk Bottle Warmer. 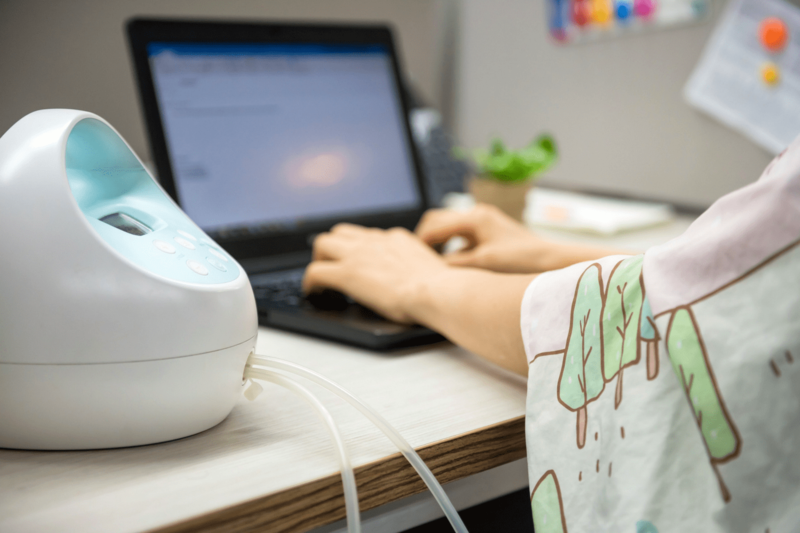 Our personal favorite bottle warmer for breast milk is Tommee Tippee Electric Baby Bottle Warmer. It’s cost-effective, easy to use and get’s the job done. 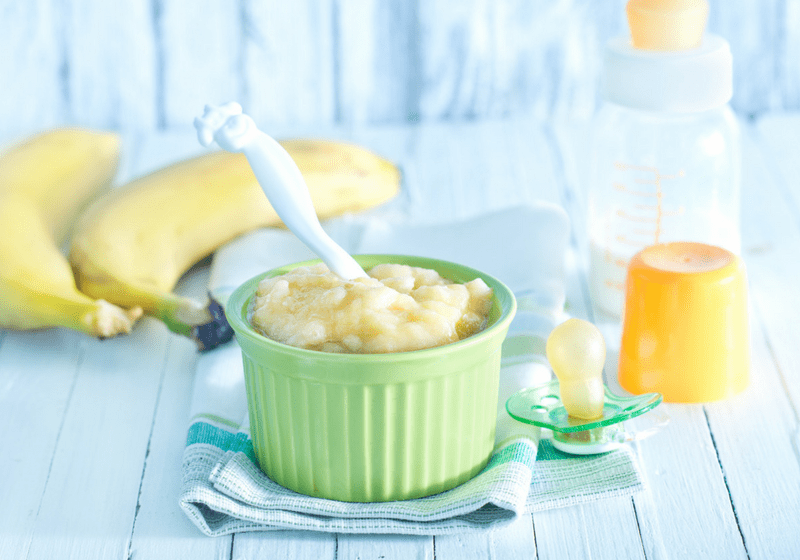 We love reliable when it comes to baby products!